As a Family Law firm, we have the ability and resources to handle any family law matter. Whether you need a premarital agreement, an initial consultation about divorce, or representation involving complex financial division issues, our firm has the experience and capacity to advise you through the process. 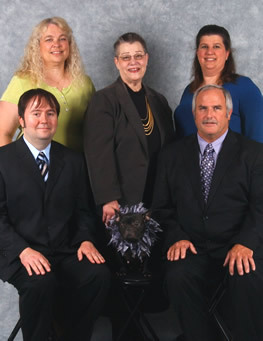 Not only does the firm employ experienced family law paralegals and legal assistants, but also the firm has a working relationship with business evaluators, mental health professionals, estate planners, accountants and other specialized experts who may be engaged to obtain the best possible resolution for the client. WHO IS GRAY IN MIDDLEBROOKS AND GRAY? Ernie Horton Gray (1947-1991) was born in Mountain Home, Arkansas. 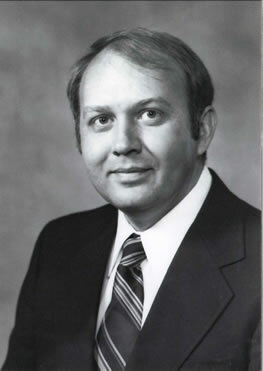 He received his BSBA from the University of Arkansas, Fayetteville, where he met his future wife and law partner, Mary Jo Middlebrooks, whom he married in 1971. He was a veteran of the U. S. Army, serving in Military Intelligence. He received his law degree from the Memphis State University Cecil C. Humphreys School of Law in 1983, and was admitted to practice in Tennessee in 1984. He was a partner in this law firm from 1984 until his death. Since 1988, he had also been the Chapter 13 Trustee for the Western District of Tennessee, Eastern Division, the first trustee to serve outside Memphis in West Tennessee. He was also the Chapter 12 Trustee. He was an instructor at Jackson State Community College in law-related subjects. He had served as President of the Jackson Madison County Bar Association and President of the Wes-Tenn Young Lawyers Association. His other memberships included American Bar Association, Tennessee Bar Association, and the Tennessee Lawyers' Association for Women. He was a member of the Jackson Madison County Bar Association Pro Bono Panel. In 1989, he was the recipient of the prestigious Law and Liberty Award, whose purpose is to recognize individuals who have utilized the legal system and process to advance and protect personal, political and civil liberties in their community. In 1987, he received the award for Outstanding Boss of the Year, presented by the Jackson Legal Secretaries Association. Pat Wisniowski began working for Middlebrooks & Gray, P.A. on September 4, 1990, as a runner for the firm. She quickly learned the policies and procedures of case management and moved into the position of legal secretary in 1991, and paralegal in 1993. She earned her Certificate of Achievement in Paralegal Studies from Jackson State Community College in 1996 and remained in the paralegal position until 2004, when she was promoted to the position of Office Manager and Bookkeeper. Pat was married to Mike Wisniowski for 28 years until his passing in 2005. They moved to Jackson, Tennessee in 1983 and have four children, two girls, Janet Sheeks and Kasey Wisniowski, and two boys, Mike Wisniowski and Jason Wisniowski. 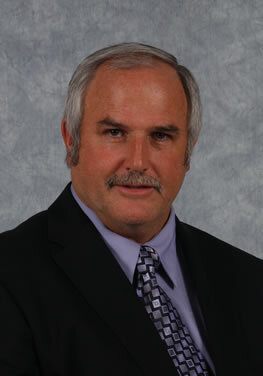 Pat currently has two grandchildren, Shiloh Sheeks and Ryley Sheeks. She also has two dogs, Sam and Sierra, which she rescued after they were "dumped." Pat is a member of Jackson Business & Professional Women since 2008. She is the publicity chair and has won several awards for publicity over the last two years. She is also a member of St. Mary's Catholic Church and is active in the Heartwarmers organization making quilts of all sizes, which are supplied to the Red Cross and various nursing homes and missions. Susan Sumner was born in Independence, Missouri, in 1969. She grew up in Tupelo, Mississippi, and graduated from Tupelo High School in 1987. She attended Mississippi College in Clinton, Mississippi, where she was a member of the Laguna Social Tribe and Baptist Student Union. 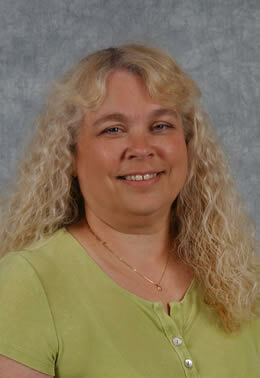 She received her Bachelor of Arts, in Communications in 1991. Susan began her legal career as a receptionist in a law firm in 2003 and quickly learned the ropes of the legal profession. 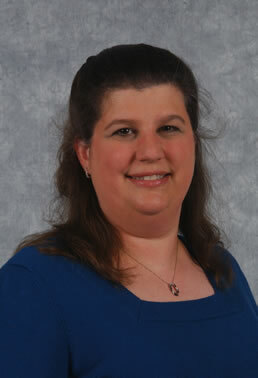 She joined our firm as a paralegal in 2005. She currently handles the initial pleadings preparation for new clients, helps clients through the discovery phase, prepares clients and paperwork for mediation and prepares the documents for final hearings. Susan married Dewayne Sumner in 2001, and she moved to Jackson, Tennessee. They have been blessed with one daughter, Michele. They are members of Antioch Baptist Church, in Three Way. Her one obsession in life, HORSES! She shares this obsession with her daughter, and they show their two horses (Buck and Patriot) in local horse shows in Jackson and surrounding areas. They also have a Chihuahua, Max and a ferret, Cleo. Susan is actively involved at her daughter's school with the Parent Prep Club and Booster Club. She joined Business Professional Women in 2010. She has also been a member of the Jackson Jaycees since 2001, where she served in various offices, before moving on the state level and served as the 72nd State President for the Tennessee Junior Chamber. Jeff Cole is the Director of Ancillary Services for the firm. He was born in Jackson, Tennessee, and attended public schools, graduating from Jackson Central-Merry High School in 1974. He married Sherry Privitt in 1974; they have two children, Courtney and Caitlin, and one grandchild, Madison Faith McIver. He is a past President of the Good Morning Rotary Club, and has served on PTO while his children were in school. He joined our firm upon his retirement as owner of General Brick Company. He says he is "worn down in life by bricks, but still going!" Jeff enjoys ocean cruises, short vacation trips and yard work at a slow pace. Both Jeff and Sherry enjoyed being involved in their children's activities, and look forward to being active grandparents for their grandchild. Sadie is a lovely French Bulldog who joined the firm in July, 2009, as a spry 5-year-old. Her American Kennel Club name is "Bridgecreeks Summertime Livin' EZ." Sadie's first family lives in Carrollton, Texas. 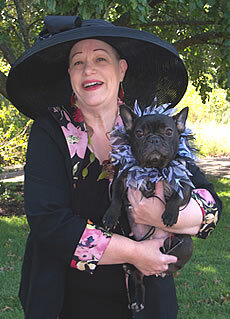 Check out the website at http://www.bluebonnetfrenchies.com. Sadie comes to work every day, but has been spotted attending various social occasions in The Jackson Sun, VIP Magazine, and The City News. She has attended the State Conferences for Business & Professional Women and the Tennessee Women's Economic Summit for several years. She travels by air and by car for vacations, and is known for her quiet demeanor. She's quite popular everywhere she goes! DISCLAIMER: This website is not a substitute for a lawyer. Do not try to use this website as a do-it yourself divorce guide. The information it contains may not be appropriate for your particular situation. Copyright(c) 2011 Middlebrooks & Gray, PA Jackson, TN. All Rights Reserved. Web Hosting with Total Choice. Website Design by Rachel Dickson. Middlebrooks & Gray, PA represents people in around West Tennessee including Madison County, Lake County, Obion County, Weakley County, Henry County, Dyer County, Gibson County, Carroll County, Benton County, Decatur County, Henderson County, Haywood County, Crockett County, Lauderdale County, Tipton County, Fayette County, Hardeman County, Chester County, McNairy County, Hardin County and the communities and cities of Union City, Dyersburg, Dyer, Martin, Greefield, Gleason, Paris, Camden, Trenton, Milan, McKenzie, Huntingdon, Humboldt, Three Way, Jackson, Ripley, Convington, Brownsville, Henderson, Lexington, Parsons, Decaturville, Bolivar, Adamsville, Selmer.